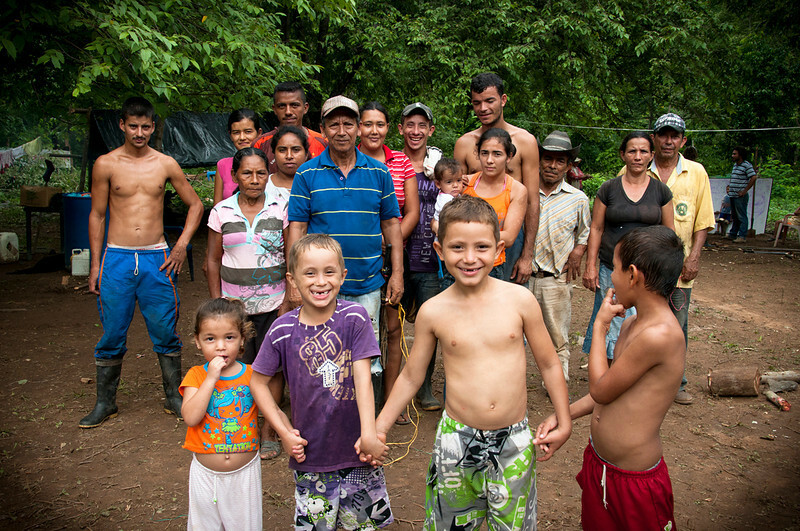 Having returned to Pitalito is the first step to victory for these families. They imagine a community different community from what they now have: a school, a health clinic, farms planted with cassava and corn. A different Pitalito—one with a future, full of life, full of hope. This is the Pitalito that the community wants.